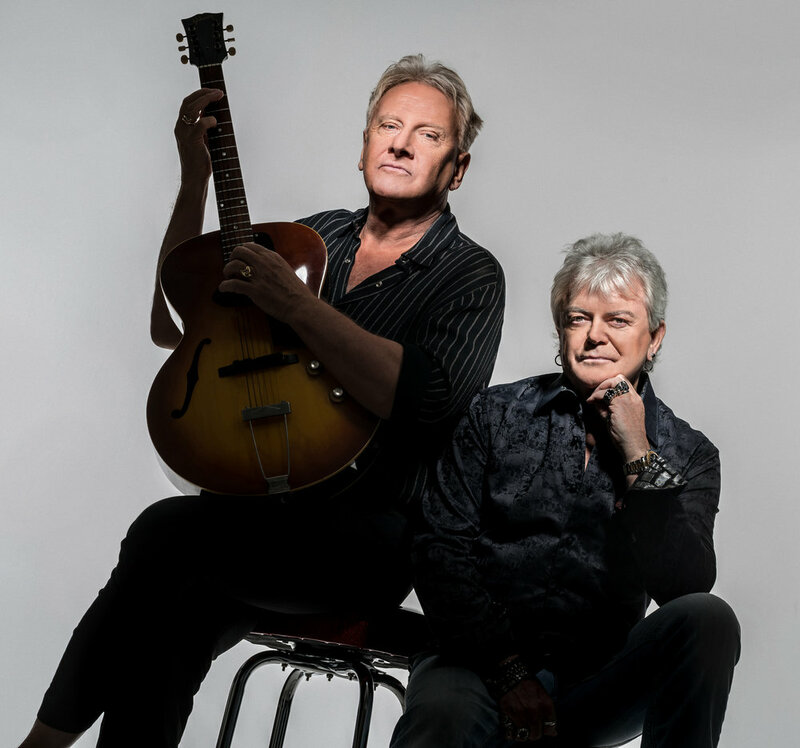 The trademark sound of Russell Hitchcock's soaring tenor voice and Graham Russell's simple yet majestic songs have created a unique sound that helped Air Supply become a worldwide success, producing seven straight Top Five singles. Their albums “Lost in Love”, “The One That You Love”, “Now & Forever”, and “The Greatest Hits” have sold in excess of 20 million copies. In 2013, the duo was inducted into the Australian Recording Industry Association’s Hall of Fame. Air Supply celebrated their 40th anniversary in 2015 and continue to delight audiences all over the world.